July 8th in WordPress Themes by Wordpress Jedi . Sharing what you know with the world is one of the best ways to start an online business. People are craving for great tutorials and information on all kinds of topics. That gives experts the opportunity to earn a living by building Wiki and FAQ type sites. We have already covered many themes you can use to create knowledge base sites and information portals. 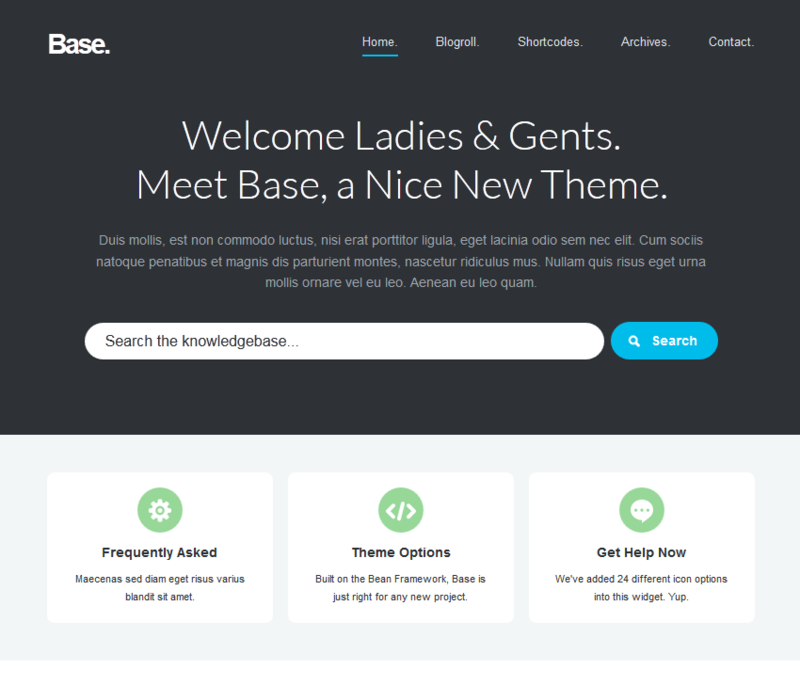 Base happens to be another attractive WordPress theme for Wiki and FAQ sites. The Base theme is quite useful for sites with a ton of articles or questions/answers. Your visitors will be able to start searching through and exploring your site right away. The design is pretty clean and responsive. 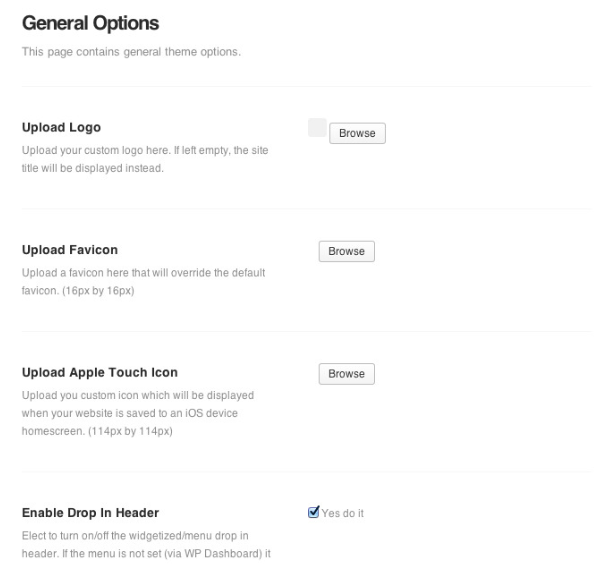 You can customize home, footer, and other theme options from the back-end options panel. Base has its own custom widgets and theme shortcodes. Base for WordPress is coded in HTML5 and CSS3. It is Retina ready and social media friendly. It has multiple layouts for your homepage and footer. It may not the best theme in this category but does have a lot going for it.